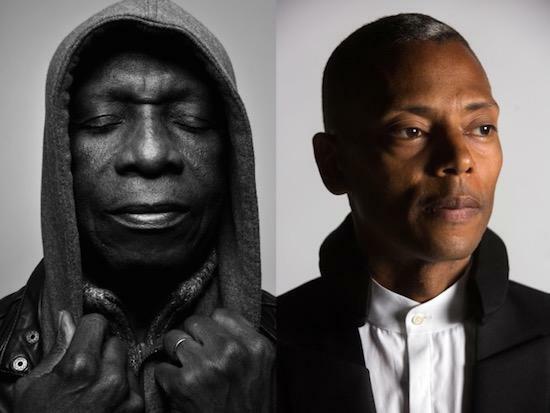 Tony Allen and Jeff Mills have announced details of their first collaborative record, titled Tomorrow Comes The Harvest. The pair have been playing select live improvisational shows together since 2016, with the pair first coming together after Mills was invited to contribute to an album of Allen's. The idea of a collaborative live show stemmed from those studio sessions and the pair debuted their pairing at the New Morning in Paris two years ago. "We're working together to achieve something bigger than the both of us," Mills says of their collaboration. "It really is a pure collaboration, not just through music, but in our minds and spirit as well." The record will be released in two editions, one for Europe and one for Japan. The European edition will be comprised of four tracks, while a more extended 10-track edition featuring alternate versions of some of the tracks will be available in Japan. Decca Records will release Tomorrow Comes The Harvest on September 28. You can check out a clip of one of the tracks, 'The Seeds, here.